April 18th is the last date to file your 2010 taxes. If you haven't started the process, it is the time to do it. Get started by registering yourself. 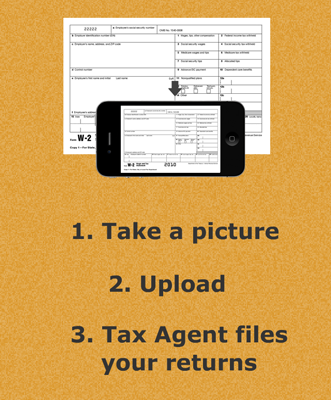 If you need to file an extension, you can go-ahead and request your assigned tax agent to do so. It is free and quick. 0 Responses on "File your taxes by April 18th or file an extension"